Born in Bangalore, Ravi Sundaram first moved to the city of Delhi during his high school years. Unlike most cities, Delhi demands a tough love from its residents, especially its migrants. Throughout 1980s and particularly in the late 1990s, the experience of living in India’s cities became intertwined with technology, within which media technology has played an important part. Along with the landscape of pirate trade since late 1980s, the once dull city of political elites and former empires has seen dramatic changes. In this Salon, Ravi will bring us to a personal journey into the grey world of old Delhi to discover how the web of social, political and cultural circuits circulate the new media in the urban landscape and why this pirate culture produces a significant enabling resource for subaltern populations unable to enter the legal city. He believes that pirate cultures suggests a constant overflow and an unhinging from contemporary property regimes. It is a desire, a promise and at threat, depending where you stand in the world today. 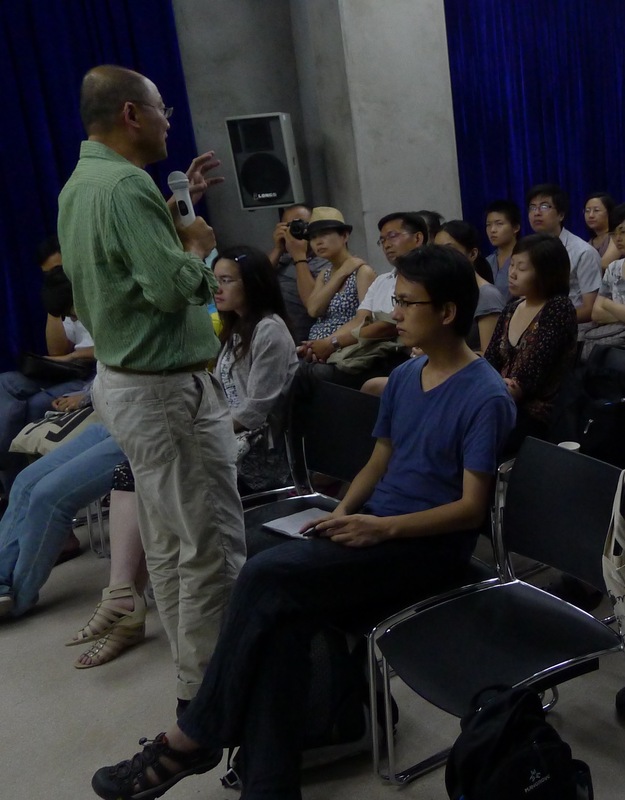 Participants are highly recommended to come up with your stories of piracy as experienced in Shanghai and other parts of China and what that means to you and how that has influenced your way of perception, good or bad. If available, please bring along at least one thing that is pirated or a Shanzhai. Pirate Modernity, as Ravi sees it, is a larger non-Western condition and China is definitely taking up its own version.